Dry cleaning is an art that we’ve perfected in our three decades in the business. Using state-of-the-art equipment and organic, echo-friendly cleaning solutions and detergents, Plaza Dry Cleaning of Central NJ guarantees that your clothes will have that crisp, clean appearance that denotes professional dry cleaning. 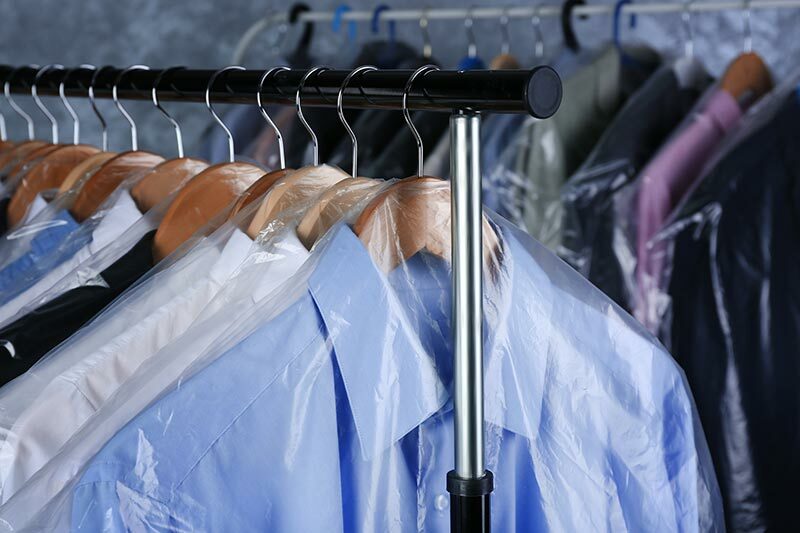 At Plaza Dry Cleaners we only use approved environmentally friendly systems to clean your wardrobe. Our state of the art equipment and solutions is odor free. Additionally, we have the latest technology in wet cleaning. Our wet cleaning system and detergents allows us to service more garments and professionally clean your casual wear like never before. You will NEVER experience the “dry cleaning” smell that has plagued our industry because our solvent does not have an odor and is kept meticulously clean at all times. Clothes are cleaned using a warm bath of air that relaxes fibers. Then a mist of mild, organic solvent removes oils and other substances from the clothes. Clothes are not submersed in harsh solvents and subjected to high speed extraction and aggressive mechanical action. The warm air bath technology prevents pilling, removes odor and soil while preserving the fibers so clothes will last longer. Once cleaned, our finishing stations are equipped with the latest European equipment. Each item is meticulously handled by our expert finishers using technology that was developed and tested in Europe. Whether you are having your weekend golf attire cleaned, your Hermes tie or your St. John knit suit cleaned, you can count on the Plaza Dry Cleaners. We have the experience and knowledge to do the job, do it right and in a manner that reduces strain on our environment! Each shirt is machine pressed and hand finished and inspected for missing or cracked buttons. Of course button replacement is complimentary. Laundered and pressed to perfection, our process uses only the finest environmentally friendly detergents available in the industry. 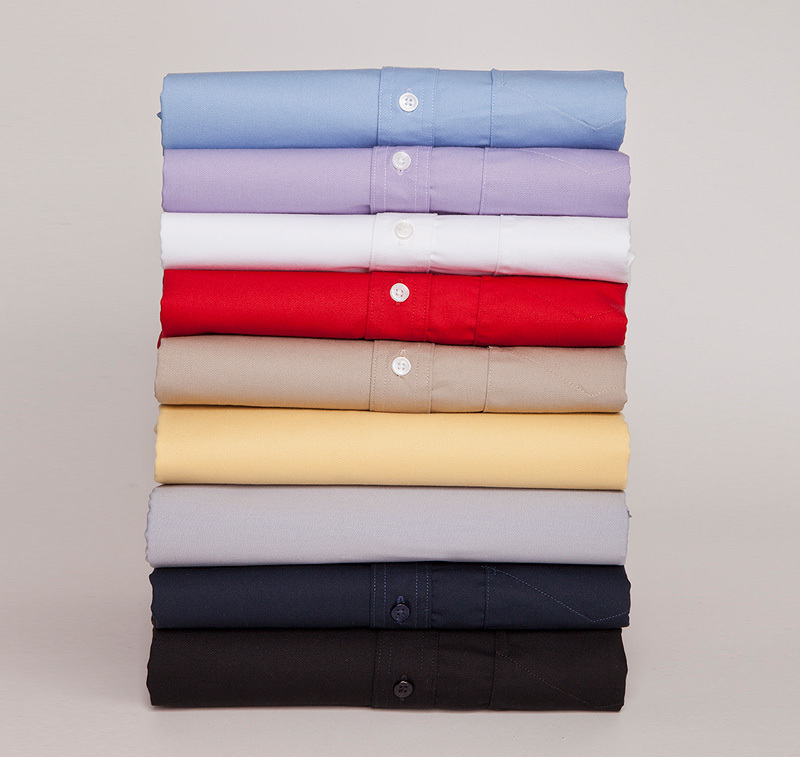 For your special occasion or custom shirts, please request our 100% hand ironed shirt. This service delivers great detailed finishing combined with a gently agitated wet cleaning system to ensure perfection every time! We also apply our professional touch to your washable garments when you elect to use our wash, fluff, and fold service. Whether you prefer to drop your laundry to us or you use our free delivery service, your washable clothes will look and smell terrific. And because we use gentle laundering techniques, your clothing will tend to last longer. Our shirt and laundry detergents are pH neutral and enzyme based. This provides the whitest, brightest laundry while preserving the integrity of the garment. Available in all locations, your laundry is cleaned in our gentle wet cleaning process and folded professionally. Ask for separate bags for each family member and we will deliver it back organized in a manner that makes it easy to sort at home. Quality, convenience, and a quick turnaround are the hallmarks of a great dry cleaning and laundry service, and in Somerset and Hunterdon counties, Plaza Dry Cleaning has a reputation for delivering all three. With six convenient drop-off locations and a fast, efficient delivery service, Plaza Dry Cleaning is the preferred dry cleaners of Central New Jersey individuals and families with busy lifestyles. 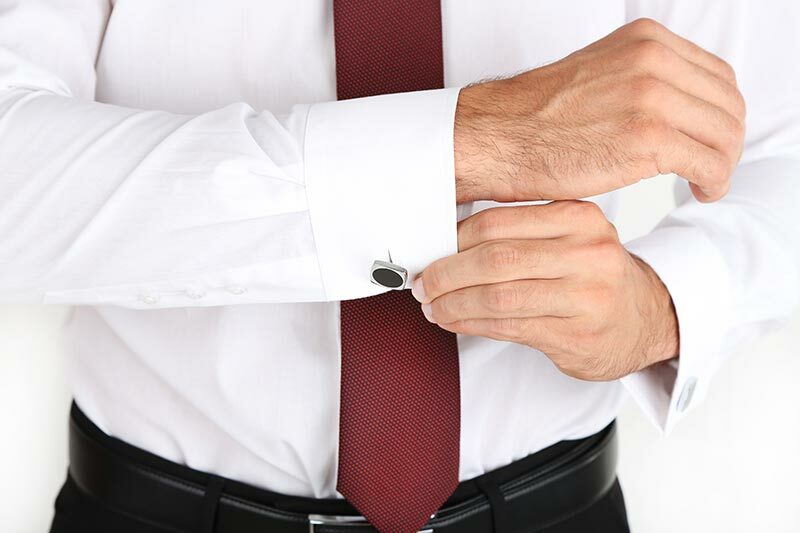 At Plaza Dry Cleaners we care about your time as much as we care about your appearance. That’s why we’ve structured our business to cater to clients on the move. We want our clients to be able to drop off their clothes and pick them up on the way to work or while they’re running other errands. That’s why we’ve strategically located our dry-cleaning and laundry stores where our clients live: Bound Brook, Clinton, Bedminster, Flemington, Whitehouse Station, and Liberty Corner. We also offer free pickup and delivery to offices, homes, and hotels in the neighborhoods that we service. It’s difficult to beat the convenience of having your clothing picked up and delivered back to your home, place of work, or hotel room, which is exactly why we instituted our free delivery service. Sign-up online, choose a weatherproof location for drop off and pick up, and leave your bag there by 8:00 a.m. on the scheduled day. We take care of the rest. If you have special instructions, you can just leave a note in the bag. Deliveries occur between 8:00 a.m. and 4:00 p.m. and billing is handled through your credit card. With nearly 30 years serving the communities of Somerset and Hunterdon, Plaza Dry Cleaners has built its reputation by consistently delivering affordable, quality dry cleaning and laundering to our customers while minimizing turnaround time and maximizing convenience. If you’re not already using Plaza, give us a try, and let us earn your business. If you are an existing Plaza customer, we hope that you’re already using our free pick-up and delivery service. If not, give it a try. We’re confident that you’ll stick with it.